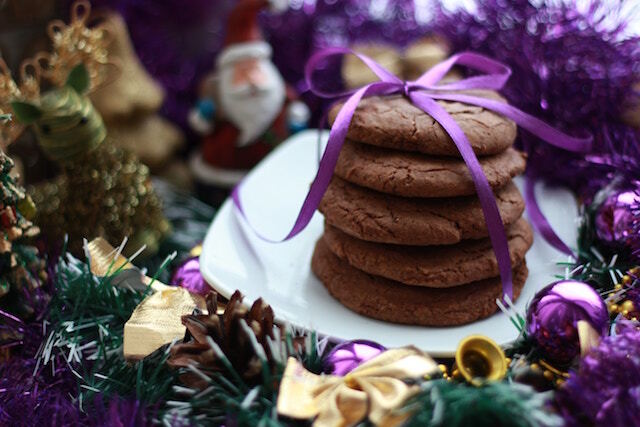 5 Amazing Holiday Treats That are Easy & Healthy! 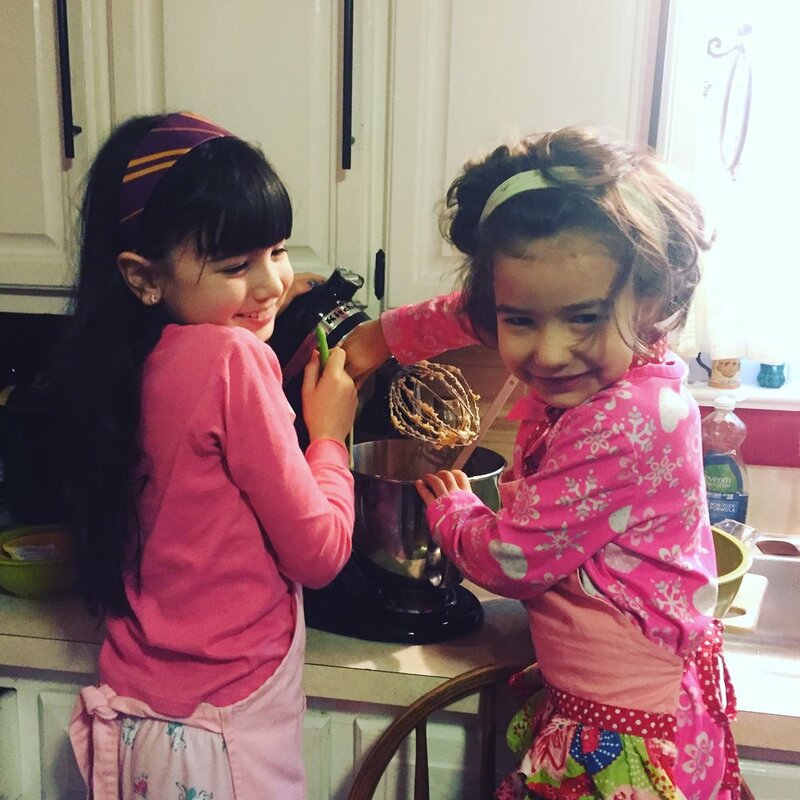 I know that the holiday season means so many of us are in the kitchen baking our little hearts out. For me, it means that I am pulling out all the family classic recipes. Now keep in mind that I am the first and only holistic health coach in my family so you can go ahead and assume that my classic family recipes consist of mostly sugar, flour, and then a bit more sugar. But hey, it is the holidays and a little indulgence is absolutely ok. Besides that, these recipes are amazingly delicious and along with the flour and the sugar come along tradition, happy memories, and family. So there is always room for those recipes in my kitchen during the holidays. There was a time though that I began wanting to make room for some healthier recipes as well. The problem was that I didn’t know where to start and I didn’t exactly have a half an afternoon to spend searching the internet for brand new, healthy recipes especially around holiday time... It took me forever to finally make the time to find some awesome healthy recipes. And I want to share with you! If you are like me and you keep saying, “Yes, THIS year I am going to try a healthier recipe,” well, then look no further. Pick one and give it a try! 1. The Food Babe’s Classic Real Ginger Cookies. If you aren’t already familiar with the Food Babe take time to check her out but also don’t miss these awesome, wholesome-ingredient cookies. I can almost smell these baking now! 3. Pumpkin Chocolate Chip Cookies. Detoxinista has a ton of recipes that I love. This recipe just sounds divine. You get all the healthy goodness of pumpkin and spices plus the indulgence of chocolate chips. Let’s be honest, everything is better with chocolate chips! 4. Paleo Chocolate Peppermint Coconut Macaroons. (My natural family) This is a raw ingredient recipe with lots and lots of shredded coconut (yum!) so they are easy to make and a fun one for the kids to get involved with. I haven’t made this one yet but it is on the top of my list for cookie making time! This is a great starter list to help you introduce a healthy cookie recipe to your cooking baking traditions this year. If you have a favorite to share, please drop it in the comments! If you try one of these recipes, I definitely want to know how it goes! Don’t be shy, drop a comment! 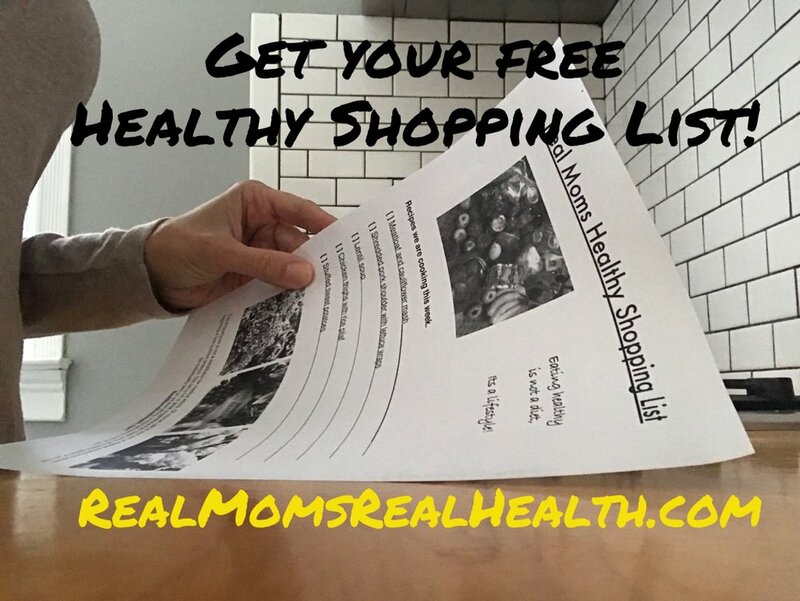 Get your Free healthy Shopping List! When you join our email community being a HEALTHY MOM gets a whole lot EASIER!